Schema therapy—a form of psychotherapy combining cognitive-behavior therapy and psychodynamic concepts—was found to be superior to other approaches in treatment of personality disorders, according to a report of the study "Results of a Multicenter Randomized Controlled Trial of the Clinical Effectiveness of Schema Therapy for Personality Disorders" in AJP in Advance. Dutch researchers conducted a multicenter randomized controlled trial from 2006 to 2011 at 12 mental health institutes. A total of 323 patients with personality disorders were randomly assigned to different forms of therapy—147 received schema therapy, 135 received “treatment as usual,” and 41 received “clarification-oriented psychotherapy.” (In treatment-as-usual, clinicians were free to use whatever approach seemed to fit the patient's needs.) The primary outcome was recovery from personality disorder three years after treatment started (assessed by blinded interviewers). Secondary outcomes were dropout rates and measures of personality disorder traits, depressive and anxiety disorders, general psychological complaints, general and social functioning, self-ideal discrepancy, and quality of life. 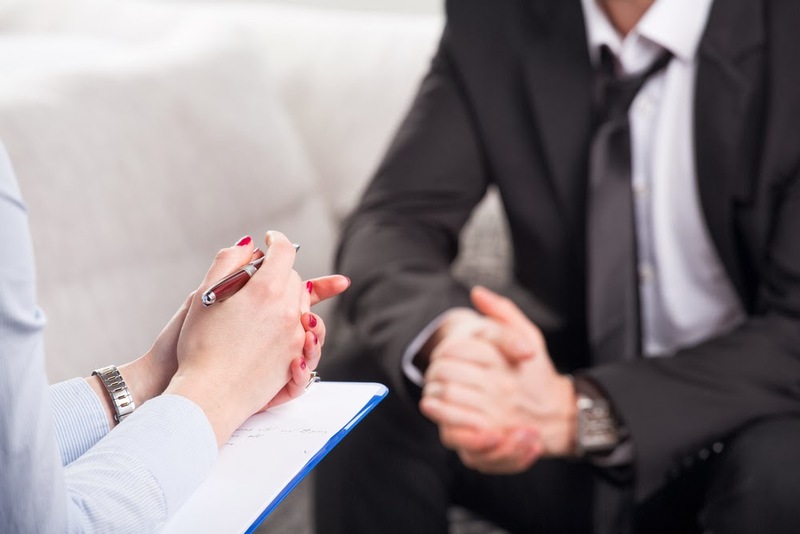 Researchers found that a significantly greater proportion of patients recovered in schema therapy than in treatment as usual or clarification-oriented psychotherapy. Findings did not vary with specific personality disorder diagnosis. Schema therapy patients had less depressive disorder and higher general and social functioning at follow-up. For more information about schema therapy and other forms of therapy for personality disorders see the Psychiatric News article, “Psychotherapy for BPD Gets Growing Evidence Base." To read more about personality disorders, see The American Psychiatric Publishing Textbook of Personality Disorders.